The coffee AND creativity are flowing on Thursday morning from 9am to 11am at the Bluenose Coffee shop! Your registration fee covers everything you need for a fantastic morning with us...your favorite morning beverage, savory baked item of your choice and all the painting supplies you'll need. I'll show you step by step, how to paint & personalize your very own masterpiece! Take a look at what we are painting in the upcoming months....! 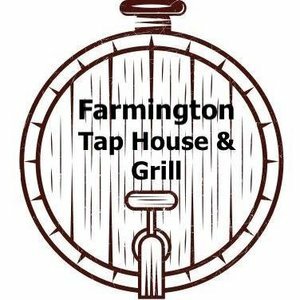 Join us on the 1st Monday of every month at the newly rennovated Farmingon Tap House & Grill for a creative & fun night out! Enjoy an adult beverage & tasty appetizer while you paint with my easy strokes & steps! Check out what we are painting next!